Enter your email address below to receive a notification when Red Velvet NYC starts accepting new sign-ups! Enter your email address below to receive a notification when Red Velvet NYC is accepting new sign-ups again. We ship each box so it arrives on the 1st Thursday of each month. Check our website to see what's coming up next! 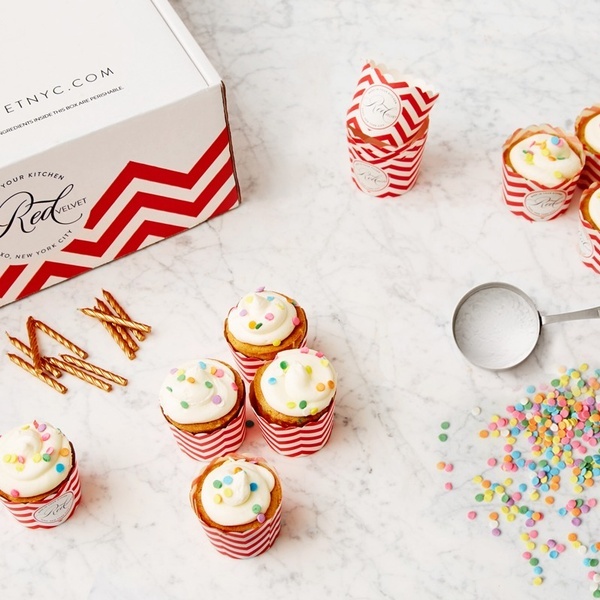 DIY gourmet baking kits - fun in the kitchen! 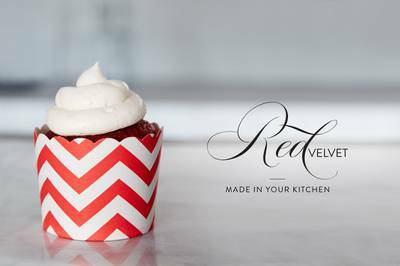 Red Velvet NYC makes home baking easy, convenient and fun! 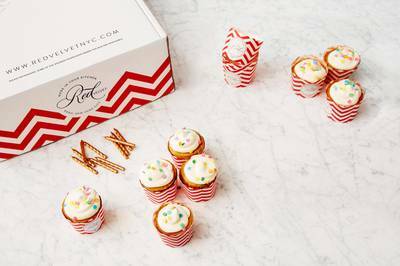 We create DIY gourmet baking kits. 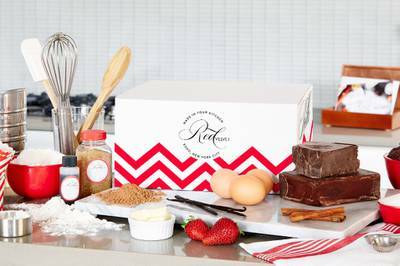 Every month, you'll receive 2 baking kits in 1 box, with all the pre-measured ingredients and a detailed recipe card. 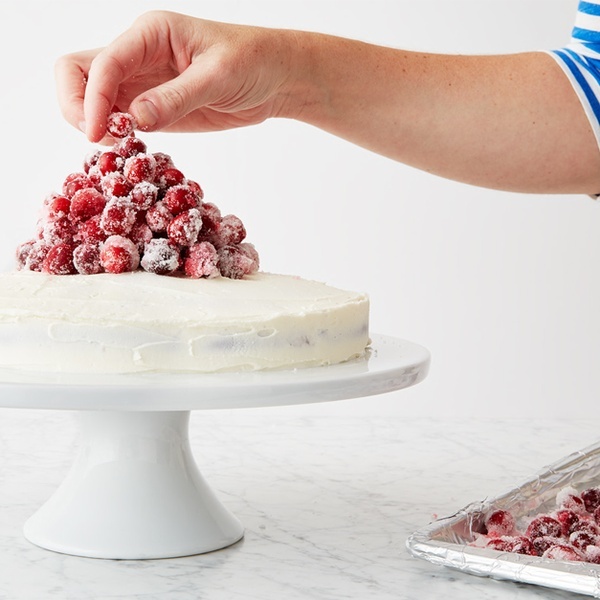 You'll get to learn new tricks, tips and techniques as you create memorable experiences in the kitchen with friends and family. 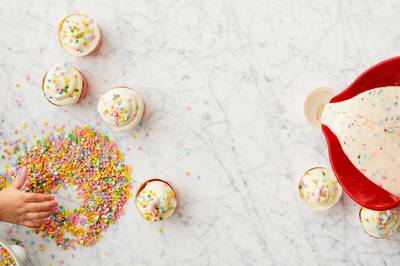 Pinterest perfect dessert recipes each month! 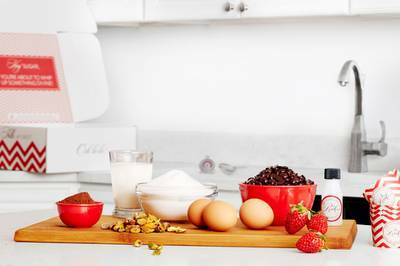 The best way to learn how to bake -- at home! High quality recipes and ingredients, always! ALL the pre-measured ingredients, you'll just need eggs. I wish I could post a video of my utter and sheer joy of this box. My first box ever came in the mail and I couldn't tear it open fast enough. 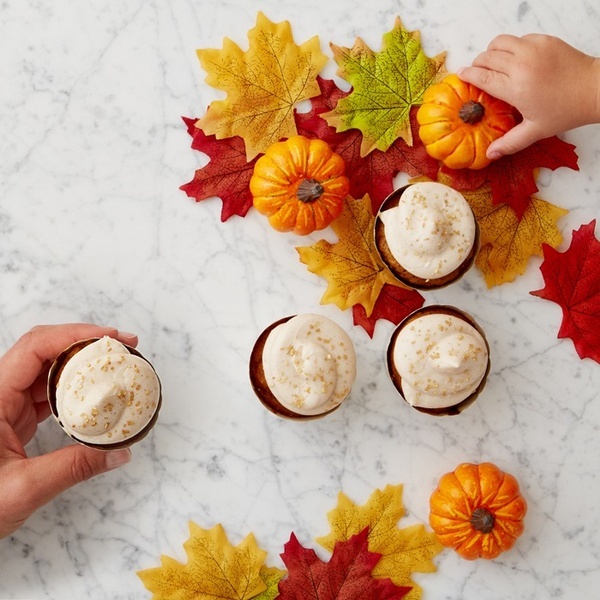 The month of october was pumpkin cupcakes and a chocolate pecan torte. 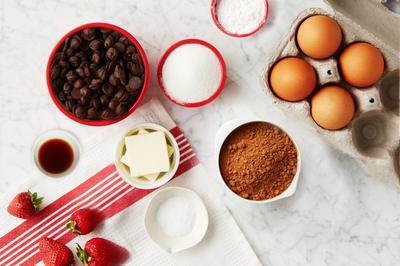 I followed each recipe according to given instructions the only thing I changed was I didn't use the included spices with the pumpkin cupcakes I used a spice called five spice since I personally find it makes pumpkin anything amazing. Both desserts turned out amazing. So perfect and so happy! I think this is perfect for kids and adults of any skill level! 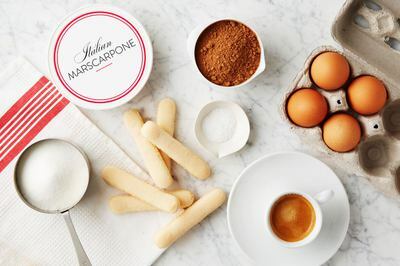 I have tried numerous baking boxes and this is the best one by far. Not only do you get 2 recipes (not 1 like almost every other box out there), but you get recipes that feed your family. 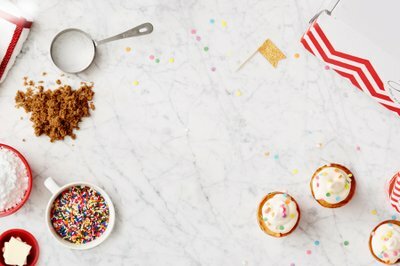 18 cupcakes, or cakes that feed 10-12 people. 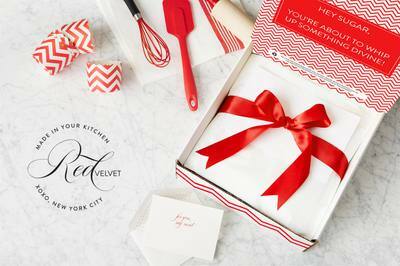 The packaging is premium and the recipes are just as high end as Martha Stewart or Bon Apetit magazine. I am so impressed month after month!